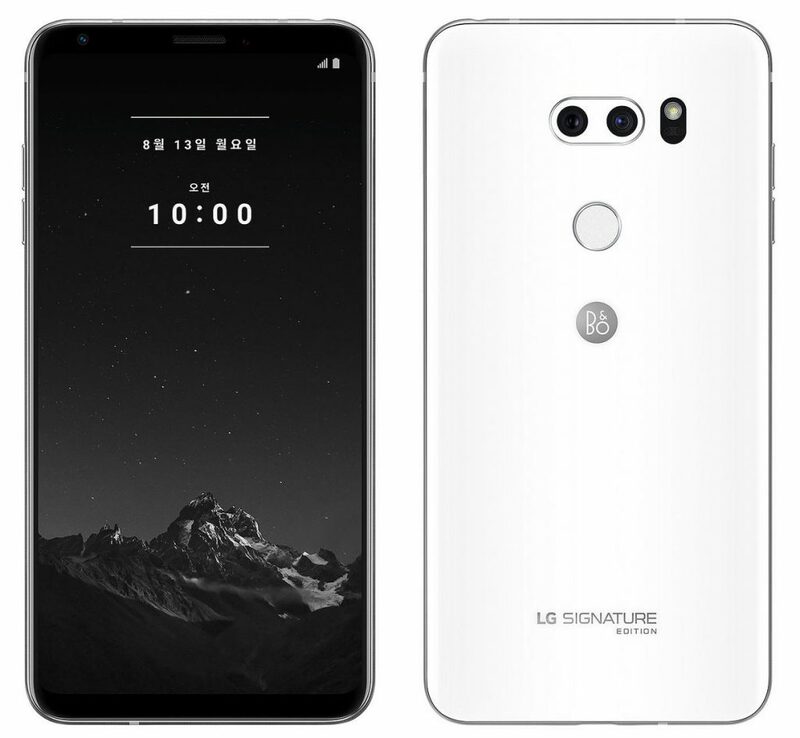 LG has announced new Signature Edition smartphone, the company’s latest premium smartphone in the ‘LG SIGNATURE’ series and the successor of last year’s Signature Edition in Korea. It is made of premium materials such as zirconium ceramic back cover that prevents scratches. Customers can also engrave their name on the back of the phone, similar to the predecessor. 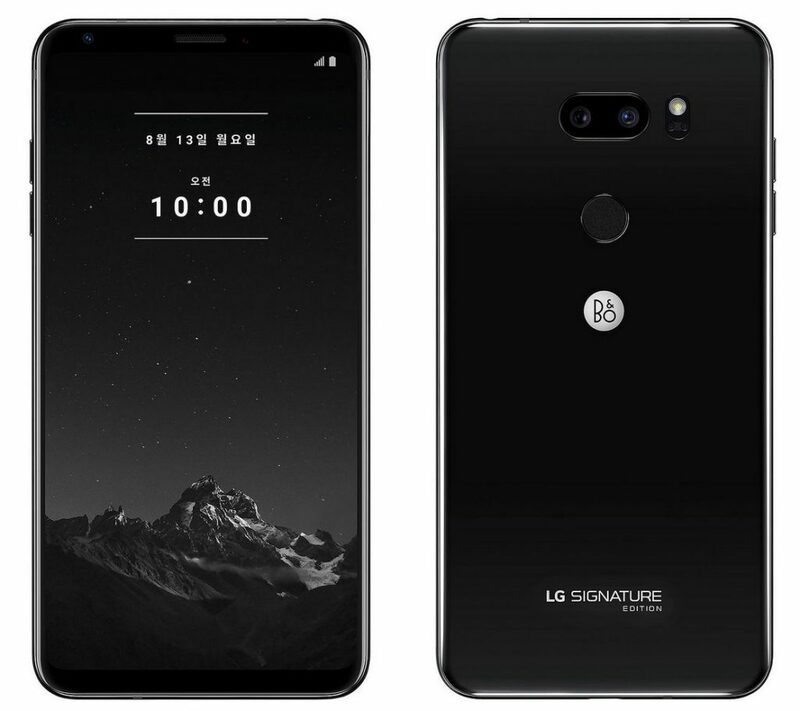 The LG Signature Edition 2018 comes in Black and White colors. The company will make only 300 phones and will start selling it from 13th August for 1,999,800 won (US$ 1,790 / ₹ 1,22,820 approx.) after taking pre-orders from today, July 30th. It also comes with a free Bang & Olufsen (B & O) Beoplay H9i headphones.